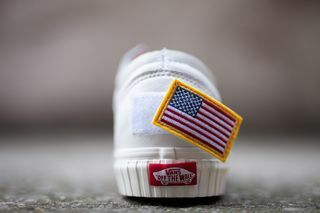 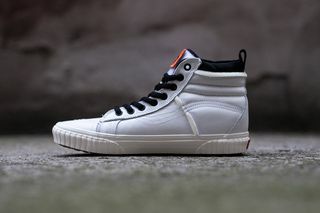 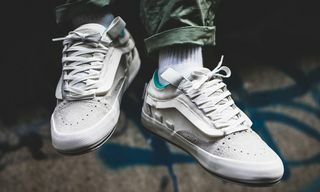 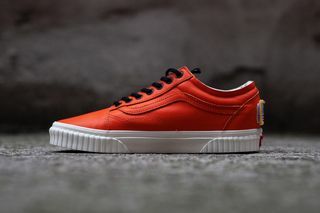 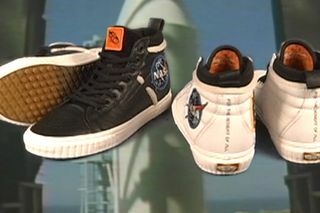 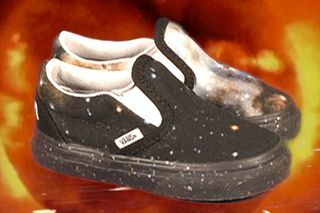 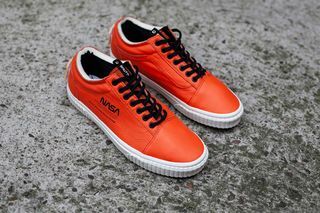 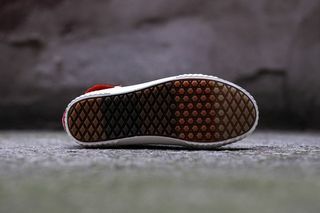 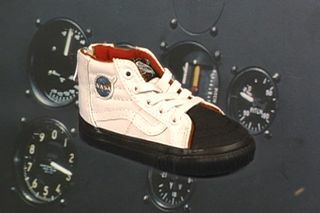 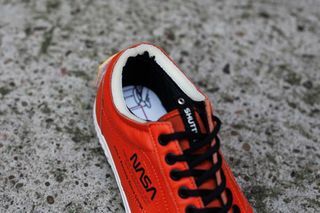 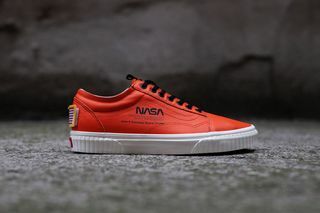 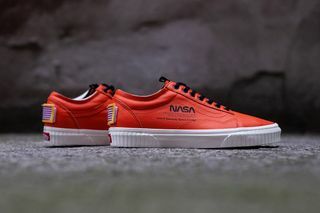 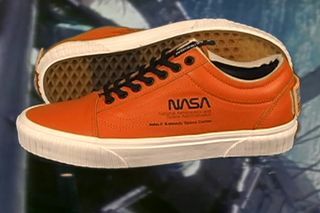 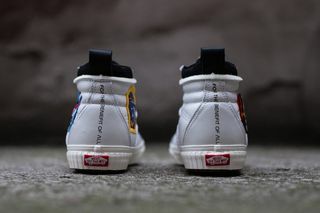 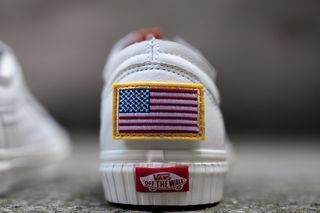 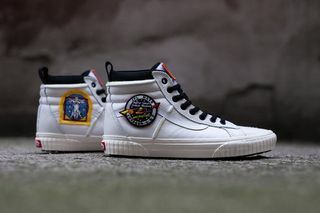 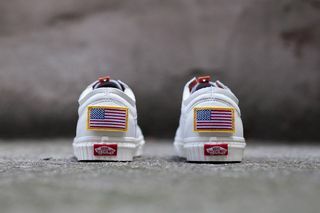 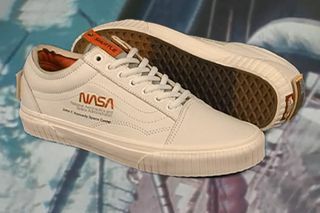 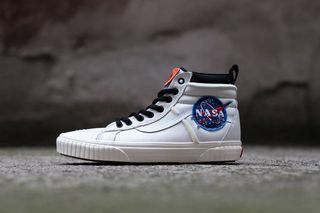 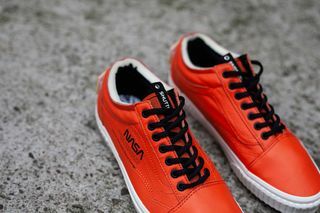 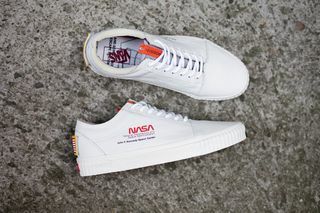 Key Features: Both sneakers feature a NASA-inspired upper with details including a removable USA flag patch at the heel, NASA branding on the lateral side, and an exposed foam liner. 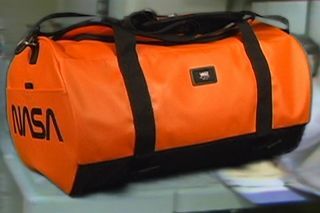 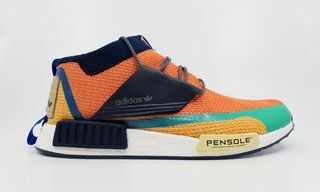 Each of the models comes in two distinct colorways. 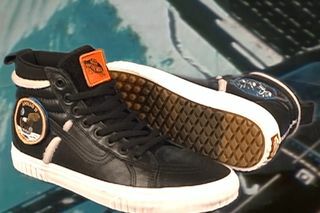 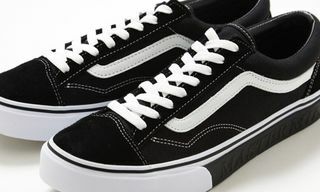 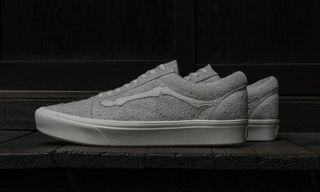 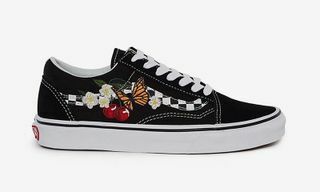 Price: €110 for the Old Skool (approximately $125) and €130 for the Sk8-Hi ($150). 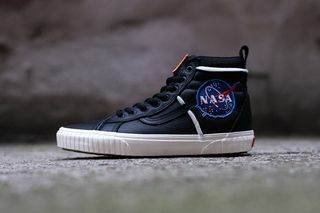 Editor’s Notes: Thanks to the Foot Locker Europe release calendar and other retailers, we can announce that four silhouettes from the “Space Voyager” pack will be available at various retailers today. 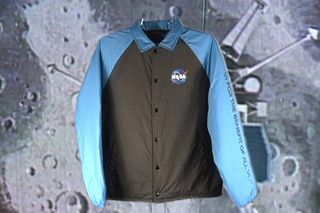 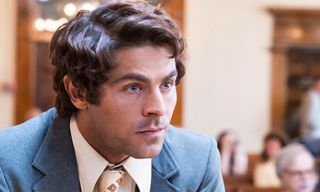 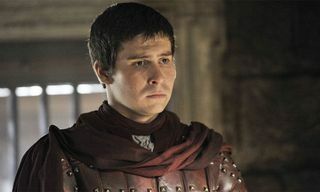 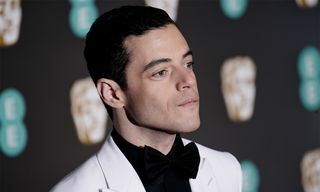 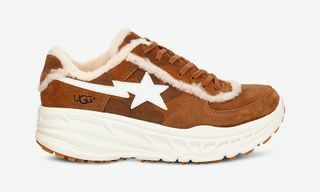 The release in Europe saw most styles sell out almost immediately after release, with the U.S. release still to go down. 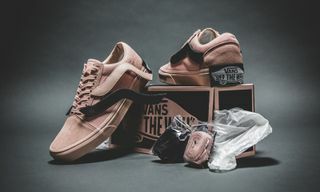 Above, Vans gives us an official look at every piece in the collection. 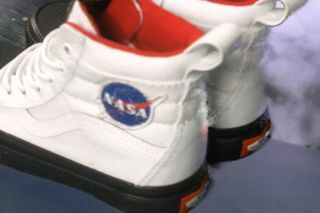 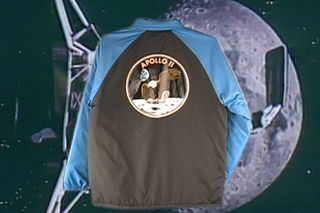 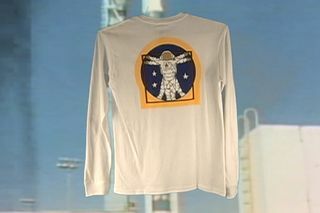 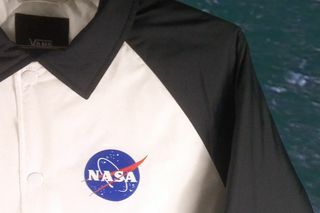 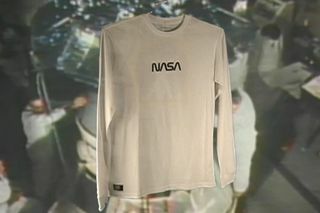 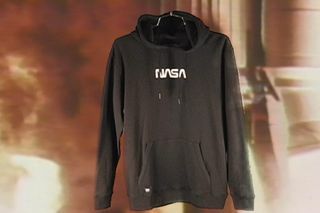 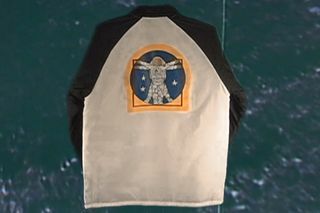 The images have been blurred and have a retro feel to them to play on the idea that they’re old-school NASA images. 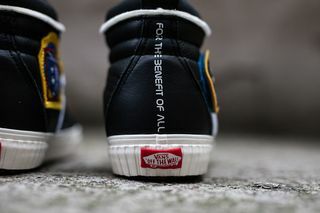 For a clearer view of each sneaker, check out the product shots below. 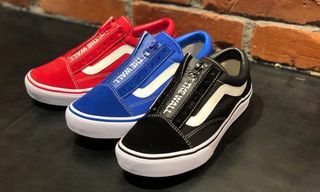 Two men’s models are coming out — the Old Skool and Sk8-Hi — while another two silhouettes (a Classic Slip-On and Sk8-Hi MTE) will be released in children’s sizes. 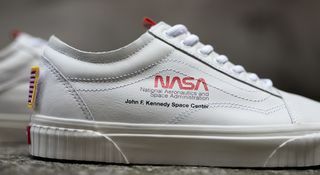 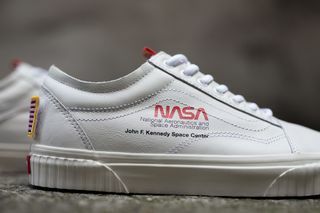 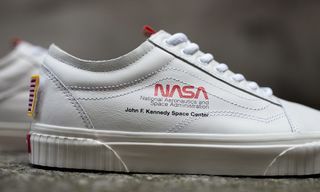 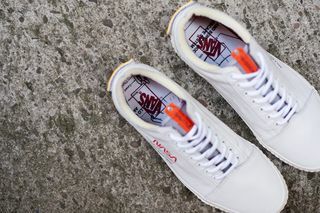 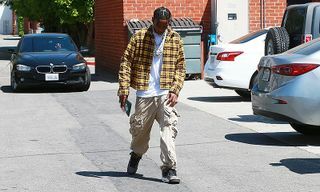 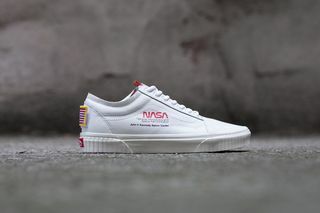 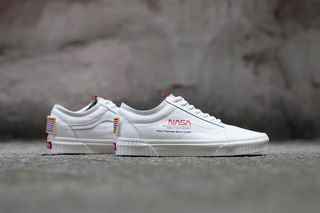 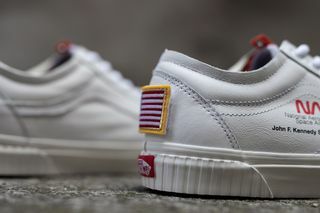 The Old Skool model in particular has a Tom Sachs feel to it thanks to the exposed foam padding and the NASA detailing on the lateral side of the shoe. 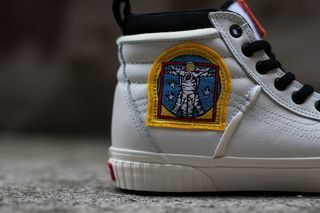 It will be available in both “true white” and “firecracker” iterations. 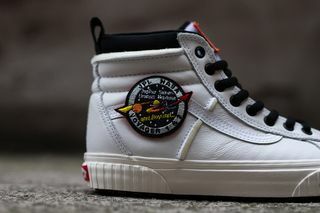 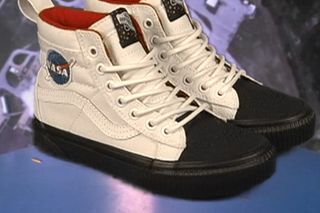 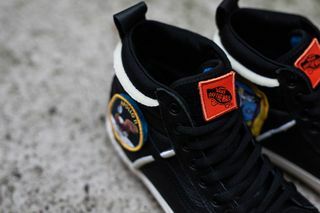 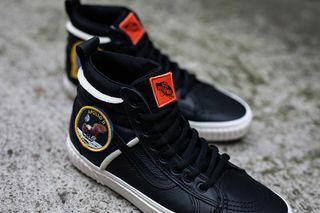 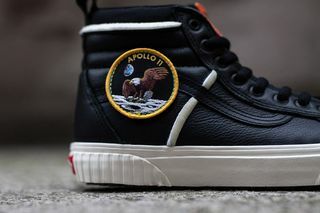 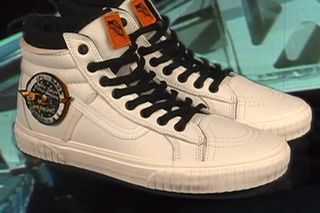 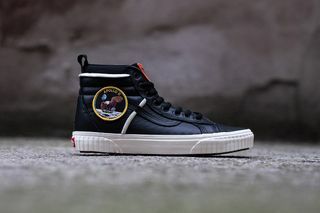 The Sk8-Hi comes in black and “true white” and features NASA print on the side, tongue tabs labeled “Mission Shuttle” and other space-themed details. 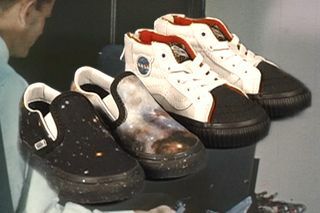 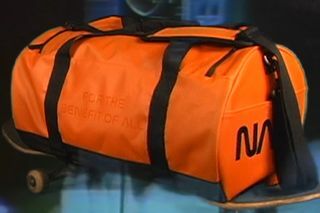 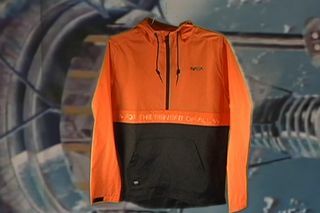 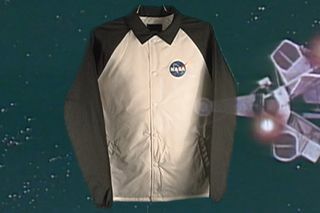 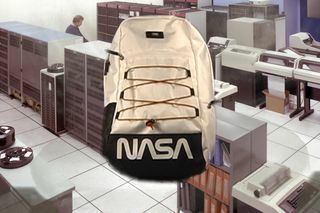 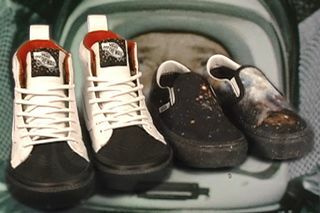 The “Space Voyager” sneaker collection will drop alongside a jacket and backpack.